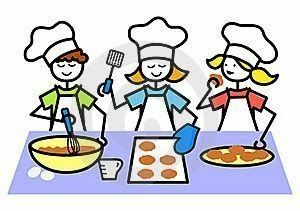 Students will learn how to prepare a variety of baked goods in a safe & friendly environment while following strict guidelines in the kitchen. We will combine science, technology, engineering, mathematics, and creativity to make tasty food. Why not let your child learn the skill of cooking so they can prepare something sweet for YOU! All sessions are held in the St. Mary Parish Center. Students must wear close-toed shoes and bring their own apron. Have you ever wanted to learn how to make a massive motorized LEGO® machine? 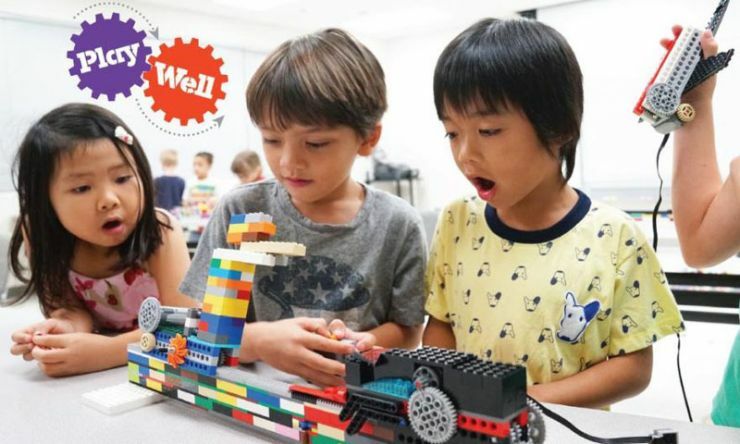 Our Play Well Engineering instructors guide students in this advanced Play-Well engineering camp, as they re-engineer standard LEGO® vehicles into mechanized machines that can traverse challenging obstacles, battle against fellow bots, and take on Play-Well Instructors' colossal creations. 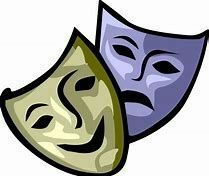 The goals of our Theater Summer Camp is to make live theater accessible to all children, to enable young people to gain an appreciation for the arts, and to increase self-confidence, self-esteem, and a sense of responsibility by providing an opportunity for children to participate in dramatic activities which culminate in a Broadway Review! In a rapidly digitizing world, having tech skills can be your ticket to better opportunities in school and in any career. Join us for a week building fun, crazy, and amazing robots! We will learn about the uses of robots in real life and build different robots using LittleBits. Children will explore circuits and coding to create their own bots that they can take home! Materials included. In this exciting program you’ll learn to build your own aircrafts and delight as they soar overhead. Whether handling sharp maneuvers or sweeping through loops and curves, these models are sure to amaze. Each model is built from scratch and is yours to keep at the end of the camp! Full day campers must bring their own lunch. Join us in this fantastical, fun-filled adventure where you’ll become a fully practicing magician and learn to perform both stunning stage feats and dazzling close-up innovations! All the tricks you’ve learned are yours to keep at the end of the camp! Camp is appropriate for returning Magic Club members as well as new students! Camp is appropriate for returning Magic Club/Camp members as well as new students! Kids + cameras = a blast! In this exciting adventure into the world of photography, you’ll learn all the tricks of the trade just like the pros use! Each student is provided with professional equipment and will create a gallery to show off your artistic images to friends and family at the end of the program. Designing sunny shorts, breezy skirts and terrific tops will seem easy as you add one-of-a-kind works to your warm-weather wardrobe! We'll teach you the ins and outs of fashion design from top to bottom, head to toe - the possibilities are endless as we show you how to tap your creative genius. And since every young designer deserves their day on the runway, we'll celebrate the end of the season with a fashion show for friends and family! Appropriate for returning Fashion Club students as well as new campers! What do kids love more than making messes and creating crafts? Every day in this fun-filled camp students will get to do a hands-on science experiment and create a craft to take home. From tie-dye to home-made ice cream, the fun never stops. Camp will be indoors and out, so students should bring water bottles and hats. Students will also need to bring a white t-shirt for tie-dye. 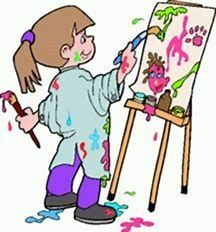 In this camp kids will learn tips and tricks about the color wheel, and learn to see color differently by studying works by famous painters such as Van Gogh, while being encouraged to create their own unique masterpieces! Shake up a flask of fun in the lab as a junior chemist! This week of fun is packed solid with explorations of cool chemical and physical reactions, laboratory equipment, acids & bases, florescence, states of matter, and much more! Children get to keep a set of labware at the end of the week. Full day students must bring their own lunch. Get ready for the science of grossness and ickiness! Discover the yucky science of bodies, chemistry, polymers, germs and nature. Grossologists learn how to extract DNA, how germs spread, dissect owl pellets and follow the human digestive process. Hands on play and experiments. Eww…THAT’S GROSS! Preschoolers discover science as they become Junior Mad Scientists! This camp is a great introduction to science as the children explore the senses, the science of colors, and the way things move. Hands on activities include searching for fossils in a mini dinosaur dig and learning about the planets, moon, and stars! All materials provided, including take-home projects related to each subject. Download the Summer Camp Brochure and Registration Form Here!